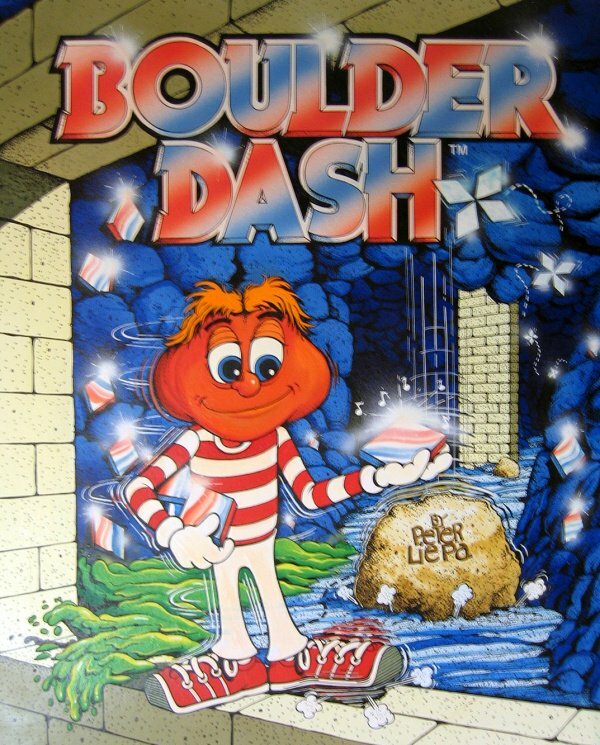 Originally released in 1984, Boulder Dash is well-known as one of the greats of the classic era of computer games. It is one of the very few computer games ever to be ported from home computers to arcades, rather than the other way around. The hero of the game is the brave prospector Rockford. His mission: to dig through caves collecting diamonds. But it's not as easy as it might seem! 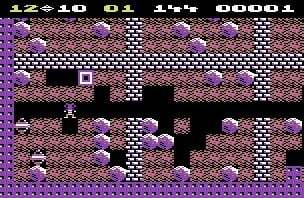 Rockford must stay constantly on the lookout for various types of dangerous creatures and obstacles, like falling rocks, which threaten his underground mission. He is in constant danger of being crushed or trapped by an avalanche, or being killed by an underground explosion. Strategy and planning are the key to mastering the "physics" of Boulder Dash. Once the indicated amount of Jewels have been collected, the door to the mysterious escape tunnel is revealed, and Rockford can pass through into another cave, filled with precious stones and dangerous traps! So what are you waiting for? The diamond rush is upon us! Yay, Boulder Dash was great. Or at least the GB version was. Dunno about the C64 version, but according to the rating it can't be that bad either. I never knew there was an NES version of this game. Was it released in the US? The NES game was my first and pretty much my only version of Boulderdash (I believe I played some free version too I think at some time). The first two worlds were enjoyable but then it got really hard. The first is still the best... Atari and then C64 version. Aw Man! 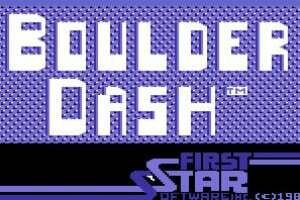 Retro Gamer had a whole article on the history of Boulder Dash, and it sounds like an awesome game. Reminds me of Dig Dug. But we can't play this version cuz America doesn't get C64 games, and I don't think my cell phone is capatible with the mobile versions. With any luck, we might see the NES version pop up in American Wii shops sometime. I sure hope so. @Tony: I can't be sure, but I believe the NES version was indeed released in the US. @WiiloveitOnline: Yes, Rocks n Gems is essentially a Boulder Dash clone. I think there are some minor differences, but if you liked the PS1 game, you should enjoy this. 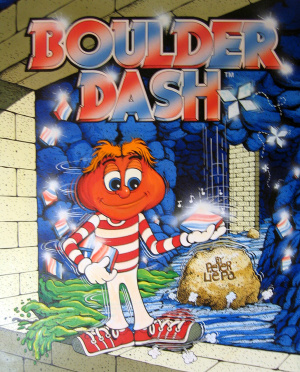 The Nes version of Boulder Dash was released in the U.S. I have a copy of it. @Kelvin: thanks! I'll definitely consider this one, then, since I know that the formula works. I'll take a C64 version over a NES version anyday due to the fact that Nintendo makes no effort to PAL optimise its NES games. But this C64 Game costs only 5 euro. too bad i still own the original C64 version, otherwise i'd have downloaded it. 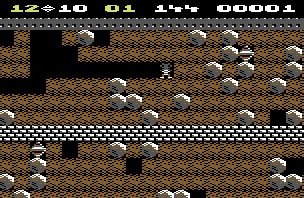 I still own boulder dash 1 & 2 for my C64. I prefer by far the second one. If this one was to be released on VC, i'd download it even if i still own the original. Good to know There were so many NES games I guess I never paid attention to this. Maybe the VC can rectify that mistake. I like the goofy character on the front. Its so 1980's looking. I've got a lot of fond memories of playing this game on my Commodore 64 back in the day. One of the greats of the Commodore 64 era indeed. Boulderdash is rock hard, if you pardon the pun. 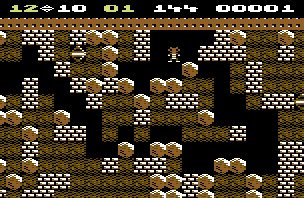 Although it has similarities to Dig Dug it's not really anything like it. I never really got into it to be honest! I should d/l this soon. looks fun. I remember playing w/ my fam's C64 back in the 80's. I live in Australia and it doesn't seem to be available for me to download??? UH, HELLLOOO..any other C64 games coming out?!!?? have they abandoned the platform? There are tons of great C64 games still to be released. It is one of my favorite games in the Wii VC. 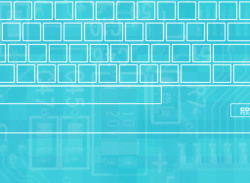 It is a shame they quit the Commodore in VC.